Improved throughput and coverage with three bands. Reduces co-channel interference, bringing more reliability in high-density areas. 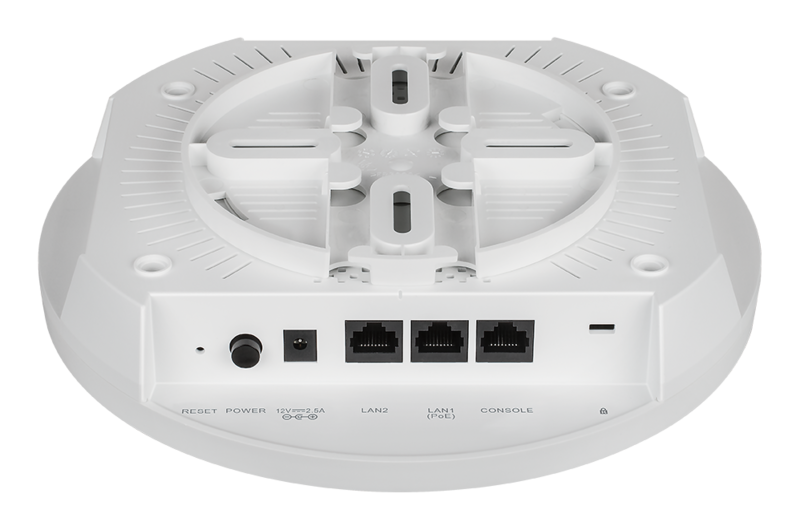 The Wireless AC2200 Wave 2 Tri‑Band Unified Access Point delivers great bandwidth and flexibility for medium to large Wi‑Fi networks. Its fast Tri‑Band speeds, 2x2 MU‑MIMO, band steering, and Airtime Fairness upgrades your business to the best. 802.11k Fast Roaming1 allows wireless clients to move seamlessly between access points. 802.1p Quality of Service (QoS) provides enhanced throughput and better performance of time‑sensitive traffic like VoIP and streaming DSCP. It also supports Wi‑Fi Multimedia (WMM), so in the event of network congestion, time‑sensitive traffic can be prioritised. Airtime Fairness ensures that equal airtime is given to each client, preventing slower devices from monopolising the wireless connection. The DWL-7620AP features one 2.4 GHz and two 5 GHz wireless bands for the growing number of devices connecting to a single access point. Allows older 802.11b/g/n devices to connect to the 2.4 GHz while two 5 GHz bands can be dedicated to newer, faster wireless AC devices to enjoy seamless bandwidth-intensive applications like HD video conferencing, VoIP and file collaboration. Band steering technology efficiently load balances the clients and traffic between the three wireless bands to ensure your wireless clients have a superior user experience even in high-density environments. Combined wireless speeds of up to 2,200 Mbps* over 3 wireless bands for improved business network speeds. Wired link aggregation2 allows two Gigabit Ethernet ports to be linked together and act as a single port doubling the access point’s available bandwidth and maximising the overall throughput. With support for MU-MIMO (Multi-User Multiple Input Multiple Output), the DWL-7620AP simultaneously communicates with multiple clients using multiple antennas. This allows the access point to utilise the spectrum more efficiently and significantly increase the network capacity. The 2 x 2 MU-MIMO takes full advantage of all streams to serve more wireless clients, dramatically improving wireless performance. It can be ceiling mounted or wall mounted to provide the best wireless coverage. Integrated Power over Ethernet (PoE) makes deployments faster and means it can be installed in areas without power outlets. 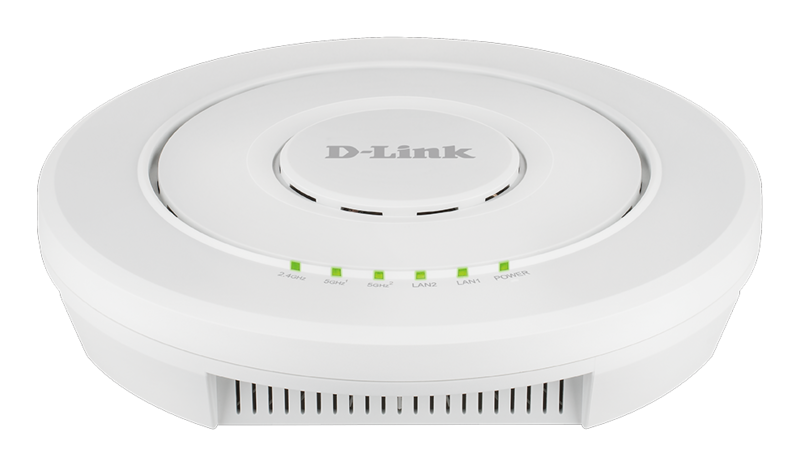 D‑Link Unified Wireless Controllers enable centralised management of multiple access points. Used as a standalone wireless access point, self‑configuring cluster or managed centrally via a D‑Link Wireless Controller. The AP includes a Console port for debugging and configuration. When working in conjunction with D-Link Unified Wireless Controllers (DWC-1000, and DWC-2000), multiple units of DWL-7620AP can be centrally managed. This allows for a large number of access points to be deployed and managed easily and efficiently. When the DWL-7620AP senses a neighbouring AP nearby, it will automatically select a non-interfering channel. 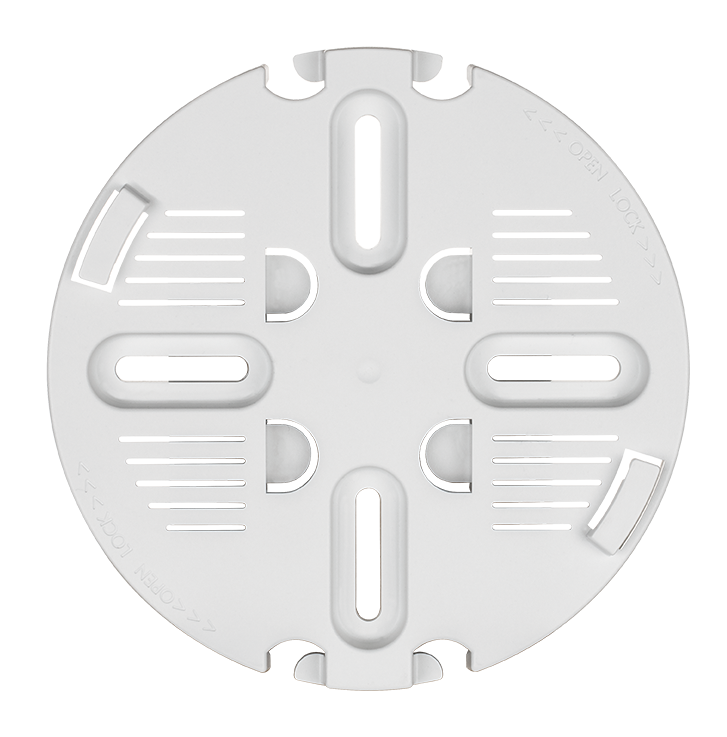 This greatly reduces RF interference and allows access points to be deployed more densely. To further minimise interference, when a nearby AP is on the same channel, the DWL-7620AP will automatically lower its transmission power. If the nearby access point fails, then this access point will increase its transmission power to expand coverage. materials and construction, and network overhead, lower actual data throughput rate. Environmental factors may adversely affect wireless signal range. 1. 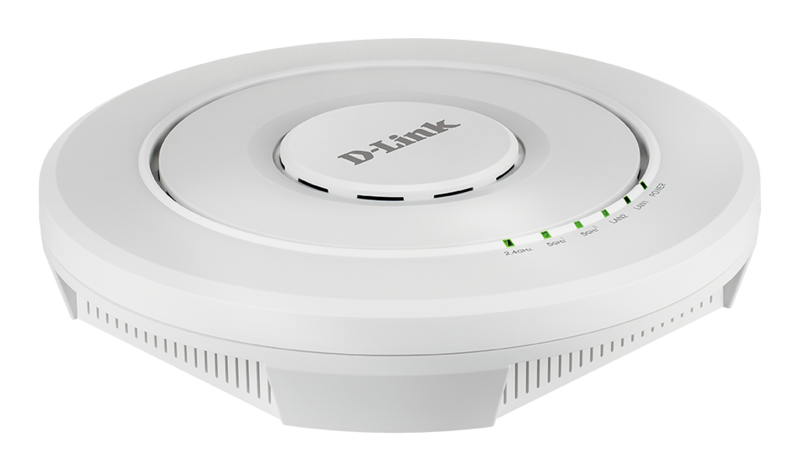 This feature is available when Unified AP is used in conjunction with D-Link’s line of Unified Wireless Controllers. 2. Support static Link Aggregation (LAG).